As a strong school community, we celebrate our incredibly gifted Our Lady Queen of Angels School graduates who succeed in a wealth of undertakings. Our school’s Catholic faith-based education provides the solid foundation from which to build their impressive futures. Our recent alumni have consistently been accepted to a long list of very prestigious universities. From these many outstanding offerings, the following colleges were selected by our graduates. Harvard, Princeton, University of Pennsylvania, Georgetown University, Notre Dame, UCLA, USC, Cal Berkeley, Vanderbilt, Boston College, Fordham University, Kent State, Purdue University, Penn State University, Royal Conservatoire Scotland, University of Michigan, American University, Auburn University, Southern Methodist University, Texas Christian University, Michigan State, Chapman University, Loyola Marymount University, Loyola Chicago University, CSU San Marcos, Northern Arizona University, Oregon State University, University of Arizona, University of Alabama, University of Colorado (Boulder), UC Santa Barbara, University of San Diego, University of North Carolina (Chapel Hill), University of Texas (Austin), Washington State University, University of Washington, OCC, and IVC. Our son, Caden Rule, is an OLQA Angel Alumni grad from the class of 2014. His two older sisters also attended OLQA, Lauren graduated in 2006, and Taylor graduated in 2009. 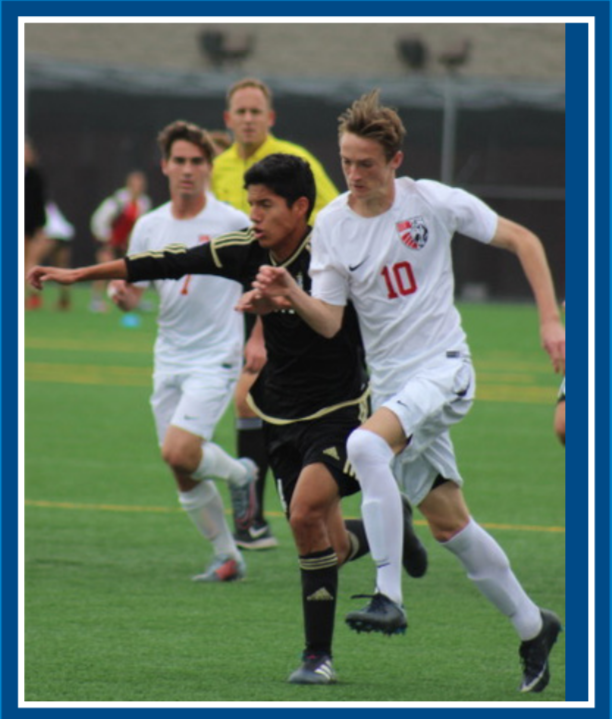 Caden subsequently attended Mater Dei High School, played incredible soccer for the Varsity Team and graduated from Mater Dei in 2018. Click the photo for more information. 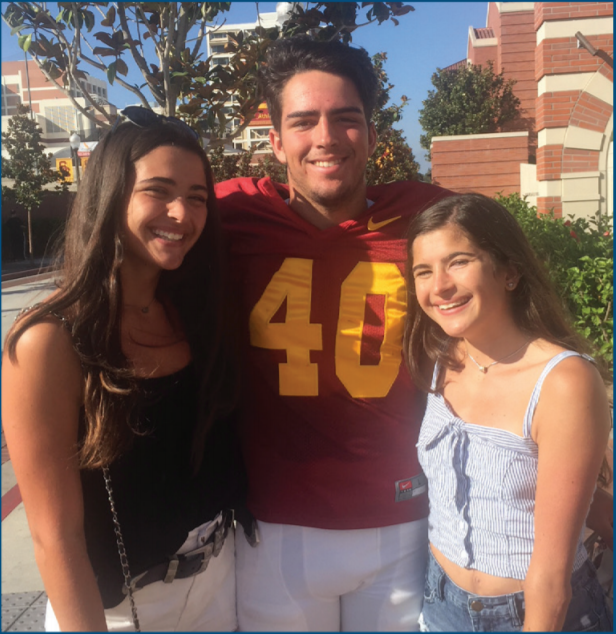 Our three children, Chase, Faith, and Lauren McGrath each attended all of their primary and junior high education at Our Lady Queen of Angels School. This faith-based academic education provided each of our children with the solid spiritual foundation that has led them to be the successful, kind, and generous children they are today. Click the photo for more information. Throughout her time at OLQA, Louisa kept a rigorous dance schedule at Dmitri Kulev Classical Ballet Academy after school and on weekends. 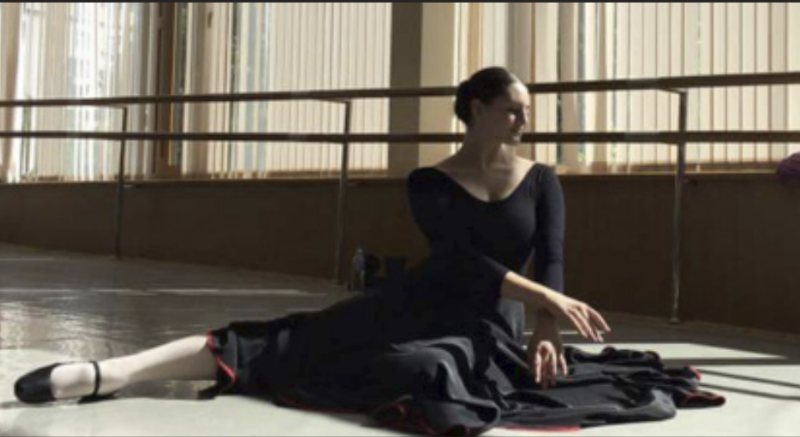 In the summer of 2014, after graduation from OLQA, she completed a Bolshoi Ballet Academy summer intensive in Connecticut, sponsored by the Russian American Foundation. Click the photo for more information.